For the last few weeks, we have been dealing with global healthcare issues and we will continue to do so because, not only that we have dealt with domestic healthcare issues early on, these global health problems are interconnected and are perpetrated only by one highly organized criminal group that can easily be defeated when the peoples of the world are finally awakened and decide to take necessary measures to defend themselves. For those who are still unfamiliar with our work, you can check the homepage of this page for a quick peek. 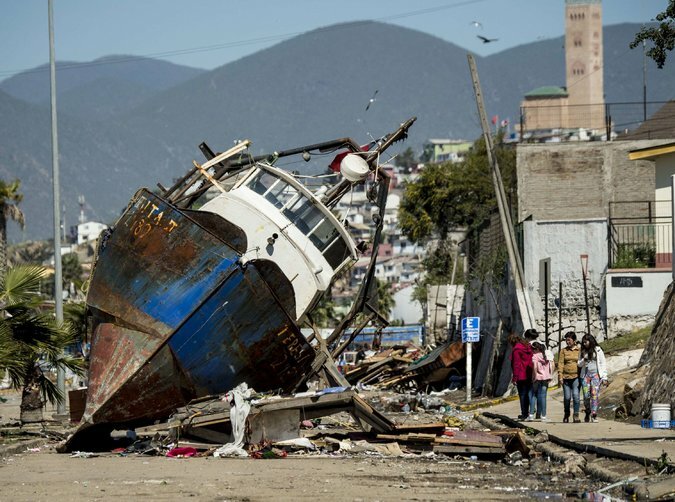 As you might already know, the Chilean earthquake and tsunami have cost so much devastation, deaths and displacement of the people in Chile, but only a few may have realized, or are willing to accept, that it is of manmade origin. Some of these pseudo-geologists would prod you to attribute the disaster to as far as the natural shifting of the poles. But nothing could be farther from the truth. Across the border between Chile and Argentina is a rich natural resource for gold, silver and other rare metals which attracted mining biggies like Barrick Gold Corporation. The problem arose when a local Chilean company decided not to give up its rights on the property and launched a formidable legal battle which has now run in decades, to the deep consternation of the globalist mining company which have been selling bonds and certificates of the gold yet to be mined. Understand that multinational companies are just shell companies of the 147 megacorporations that rule the world by controlling Western governments that control other smaller governments. These megacorporations have access to exotic technologies which may look innocent on the first glance but once you understand how they operate you’ll begin to explore the possibilities of how such technologies could be exploited. Take the case of the simple radio broadcast system which is very useful in disseminating information and audio entertainment, as well as wireless telecommunication services, e.g. cellphones, satellite, TV, internet, remote control. Under normal circumstance any certain piece of information, e.g. audio, can’t be sent wirelessly before the advent of radio technology. While any audio frequency, e.g. man’s voice or music, are something you can hear right now, it can’t travel to great distances, but a radio frequency can. Yet, you can’t hear radio frequencies either. There should be a way to exploit both inherent characteristics to send information along vast distances, hence the birth of a method known as radio modulation: amplitude modulation [AM] and frequency modulation [FM]. Radio broadcast is accomplished by sending a high frequency radio signal serving as the carrier wave, which each radio station is identified with. Audio information is sent through the airwaves by piggybacking or modulating the information signal into the radio carrier frequency signal. 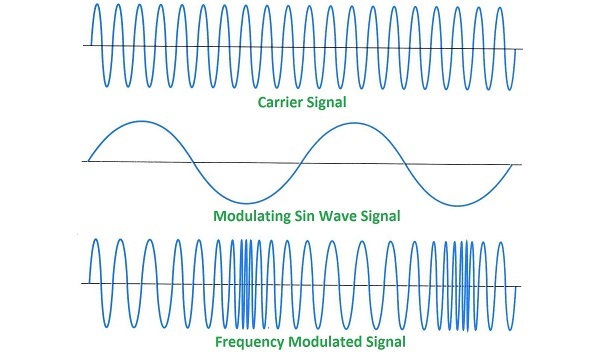 While the carrier wave frequency is held constant throughout the whole operation, it is being shaped into or modulated with the audio frequency which is then extracted from the carrier wave at the receiver’s circuit. While a typical radio broadcast is deliberately sent to all directions for maximizing audience coverage, it can also be directed at a specific location of choice through antenna reconfiguration, and the distance reachable by a certain broadcast can be increased at will with an increase in transmitter output power from say, 25kilowatts to 50 kilowatts. What could happen then when a very low frequency of 2.5 cycles per second [2.5Hz], that same frequency observable during natural earthquakes, is modulated into a carrier frequency that is directed to a remote area, i.e. a known faultline, using a transmission power of say, 4 billion watts? What could possibly happen if instead of using radio frequency we will use the same microwave frequency as your oven? With high powered transmitters, you can literally cook any point in the sky wherever the antennas are directed to, increase the atmospheric pressure and force gas or air movement towards the low pressure area [LPA], or the uncooked area at the center, and create a cyclone. Three of these high powered transmitters could make any manufactured typhoon steerable via triangulation. Of course, your favorite weather forecaster will only talk about LPAs where the storm is brewing. Understand that even a slight change of temperature say, 1.2 Celsius is already significant in nature. Another very important fact is that Nature is self-regulating in and of itself, and any atmospheric disturbance is eventually neutralized until an equilibrium is reached. 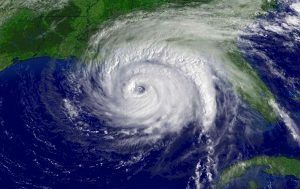 What this means is that the existence of a unique and persistent weather pattern in a very tight spot like California is impossible unless it is precisely, deliberately targeted and persistently manipulated for whatever purpose it may be serving. And they can literally play with it, too. 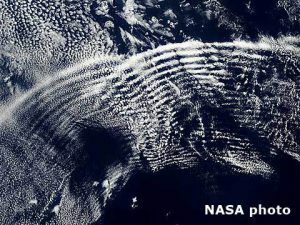 NASA explains that as “gravity waves”. But gravity is never a cause of anything but the effect of the pressure exerted by the ocean of energy pushing against our planet from every directions, which make our planet floats and rotates. This weather and earthquake weapon in one machine exists in stationary and mobile forms, and its radio broadcast frequency could be changed and modulated by a mere twist of a knob. Just in case you haven’t realized it yet, but what happens then if the frequency is changed to that of the brainwaves? Combine that dangerous idea to their propensity to play with it, and the recent findings of the UN agency IARC about mobile devices as being carcinogenic. Looking for unimpeachable evidence about your government’s use of this machine? 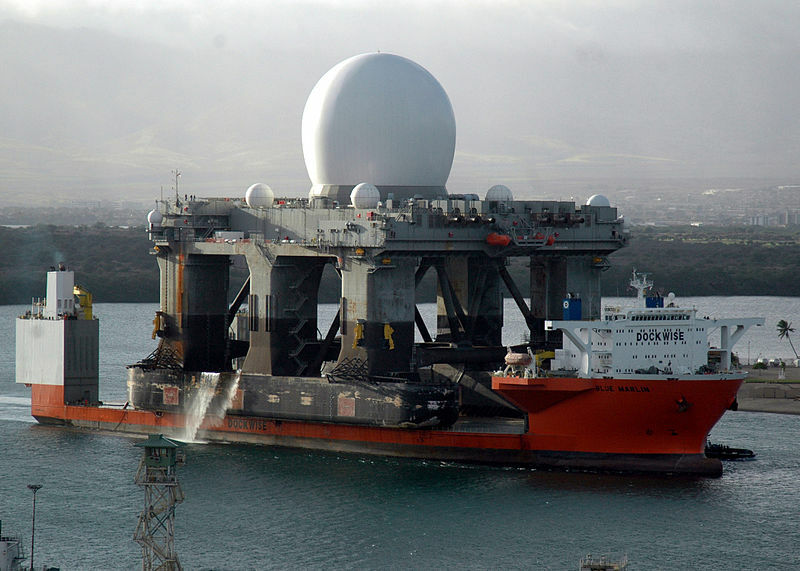 Can you figure out by now how easy it is to turn military radars into a highly destructive weapon and how much power these corporations wield as they control all aspects of the government? Such realization should bring us to what exactly is happening in California. Why did they choose to cook the whole area when they can induce, or just allow, rainfall? We will talk about it in great detail in the coming days. In the meantime, it is our technical conclusion that what is happening in Chile and Argentina are deliberately designed to force both governments to give up their sovereign rights to their natural resources in favor of multinational companies like Barrick Gold Corporation. Latest reports indicate the Argentinian government has bowed down to the whims of Barrick Gold, possibly to avoid anymore manmade disasters. 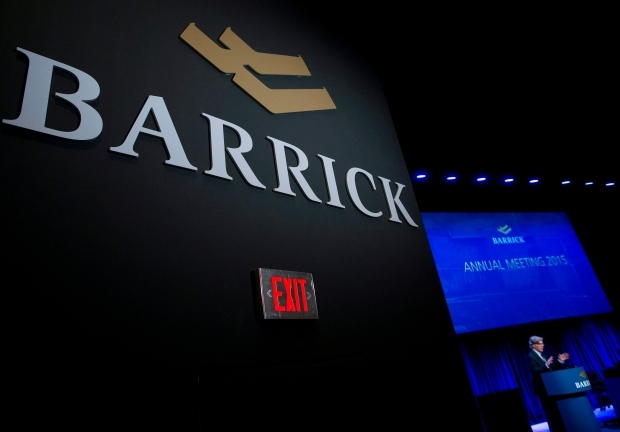 BUENOS AIRES, Argentina — Environmental groups in Argentina on Friday criticized a judge’s decision to lift orders suspending operations of Barrick Gold, the Canadian-owned mine that recently had a cyanide spill. Groups including the Argentine Association of Environmental Lawyers argued it was too soon for investigators to know the severity of the spill or whether the problem had been corrected. “We need to see the results” of the environmental tests, said local Greenpeace activist Gonzalo Strano. On Tuesday, investigating Judge Pablo Oritja suspended all operations using cyanide at Barrick Gold’s Veladero mine, about 786 (1,265 kilometres) northwest of Buenos Aires. Oritja said an environmental impact could not be ruled out, but that waters were not contaminated. On Thursday, the suspension was lifted and on Friday the company the mine was fully operational. On Sept. 13, Barrick said a pipe carrying cyanide at the mine had a valve failure, causing a leak into nearby waters. An investigation determined about 35,300 cubic feet (1,000 cubic meters) of liquid cyanide solution had spilled. In a statement earlier this week, Barrick said that the amount of cyanide would not pose a risk to humans. SANTIAGO, Chile — Coastal cities in north-central Chile suffered extensive damage from the powerful earthquake that struck the region Wednesday night, according to aerial images released on Thursday by the police. The authorities said Thursday afternoon that at least 11 people were known to have died as a result of the magnitude 8.3 quake, which shook the ground for three minutes and was felt in most of the country and beyond. More than one million people were evacuated from coastal regions to escape the tsunami produced by the quake, which was centered a few miles offshore. First let’s get this out of the way. If you know nothing about Weather Warfare and Geo-engineering then please click to Weather and Warfare, Geo-Engineering, and HAARP. So China gets earthquakes. Understandable. They were deaf and carried on regardless with their vision of a new financial system that basically leaves the dollar in the dust. Also see Where is the world heading? 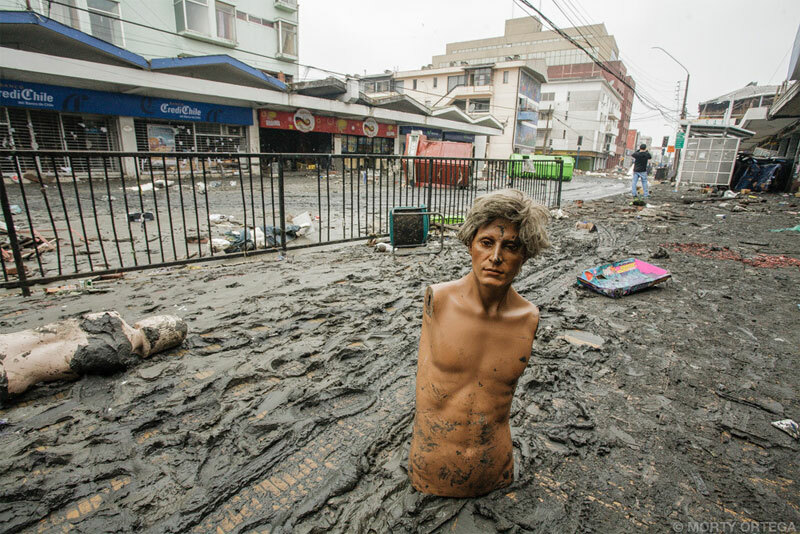 So Sochi got flooded; the price you pay for a successful Winter Olympics and supporting Assad in Syria. Hurricane Sandy, well that was just another bank heist where secure basement vaults got flooded and bearer bonds with no back up on any computer system just, … well got washed away. Anyone who thought that they could cash in on them, their “secure wealth” has vanished. And you thought 9/11 was daylight robbery? Fukushima was in retaliation for Japan wanting to trade with China excluding the dollar and join the AIIB. But Chile? What’s the spoof? Gold. Lots of it. And a company called Barrick. Barrick in their unusual ethical manner (for those who did not “get” the article Syrian Rights Observatory, Russians Hit Israelis on Golan, Drive to Tel Aviv, “ethical manner” is sarcasm, ok? Ed Fudd’s article was a spoof. Geez sometimes you just gotta spell it out! )… anyway I digress, where were we? Oh yes Barrick. They acquired mining rights at a place called Pascua Lama. Gobs and gobs of gold, enough to make Midas jealous. But the whole mining rights issue and something about water pollution and glaciers and… and not really having legal rights to the property got in the way. If Chile had half a brain they would nationalize the lot. Or at least ensure that 51% shareholding was in the hands of the Chilean government. This is a good interview. It is all about the little guy taking on the big guy. And nobody, but nobody took the little guy seriously at the time. EXCLUSIVE: David VS Goliath – Shocking Claims Against Barrick Gold Corp. The crisis actors got busy, some patsies were fingered and the Boston Bombing occupied most of the media for the next few weeks. And a practice run for martial law and a military state was thrown into the pot. Humvees galore bouncing down suburban streets, homes raided and civilians walking out their front doors with their hands on their heads. Gestapo time! Now here is the catch. In those 15 years Barrick never mined one single ounce of gold, but … but, they sold gobs of it all over the place. Not only to individuals but to countries. Now those “gold holders” had never got delivery and were sitting with pieces of worthless paper. Hmmmmmm. Nobody was amused. No wonder the gold price plummeted two days later! All that worthless paper going down the toilet. Germany wanted their gold back so did Holland. In 2014 some stealth helicopters flew into Kiev in the middle of the night and relieved Ukraine of their gold reserves. Strangely enough, Germany did not get their gold back but Holland did. Word on the street is that if the Dutch put a lid on MH17 and do not spill the beans that it was Kiev military Jet fighters that shot the plane down and keep pointing their fingers at a Bulk Missile and Putin, then they would reap the benefits of the latest gold heist. Syria has been a deep disappointment. Assad was supposed to be toppled in 2011 and their gold reserves would have gone the same way as Libya’s. So has Iran which should have been bombed in 2010, 2011, 2012, 2013, 2014, 2015 … Bibi still waits. So back to Chile. My guess is that behind the scenes Barrick is trying to reverse the court order on Pascua Lama, and so far they have not been successful. So an earthquake here, a tsunami there … give them an offer they cannot refuse. A horse’s head has got nothing on these guys. They play real dirty. IF you see Barrick back in Chile… well you get the picture. About Author: Katherine Frisk is a freelance writer, political commentator and the author of Jesus Was A Palestinian.